Welcome to the Heart of Missouri Humane Society. 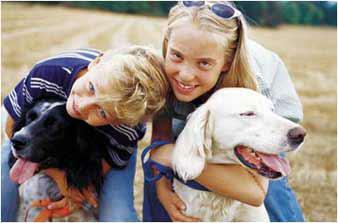 Our organization is the premier organization in the heart of Missouri for animal wellbeing. We were established so that we can promote the compassionate care that animals need and deserve. This site will be a valuable resource regarding animal care and other avenues of assistance for all animals. You can check this site periodically for upcoming events and fundraisers.